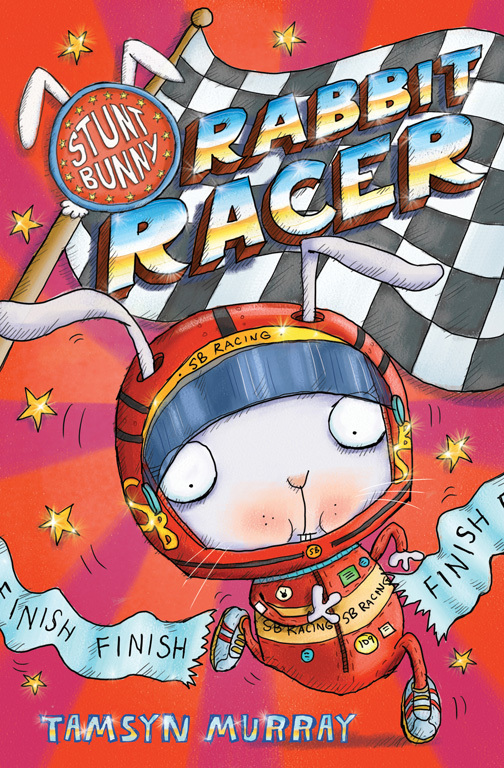 It's time for Stunt Bunny's biggest challenge yet! When Taz the Tornado, a cat who loves to race, joins the Superpet cast, the host Gloria decides that all the pets need to learn a new trick… or loose their place on the show! So, when an obstacle course race is suggested between Harriet and Taz, it's straight into Bunny Boot Camp training for Harriet, who wants to prove that she's not called Stunt Bunny for nothing! But with distractions at home from giggling guinea pigs and very strange next-door neighbours will Harriet be able to focus on the big race and secure her place on Superpets?